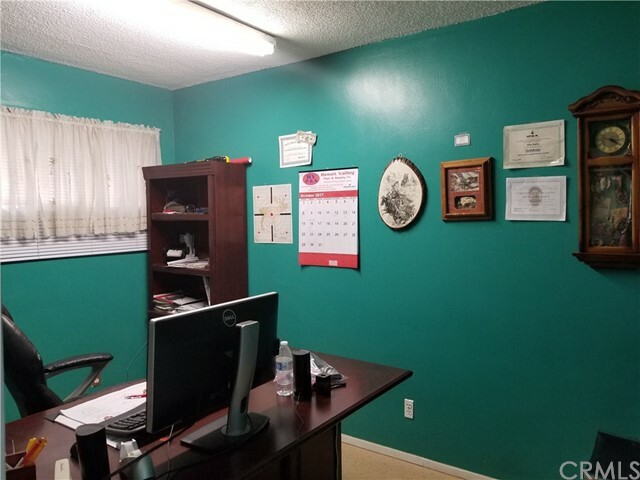 Down the street from new Soboba Casino .Great office building, 3 large outside buildings, large parking area, gated. 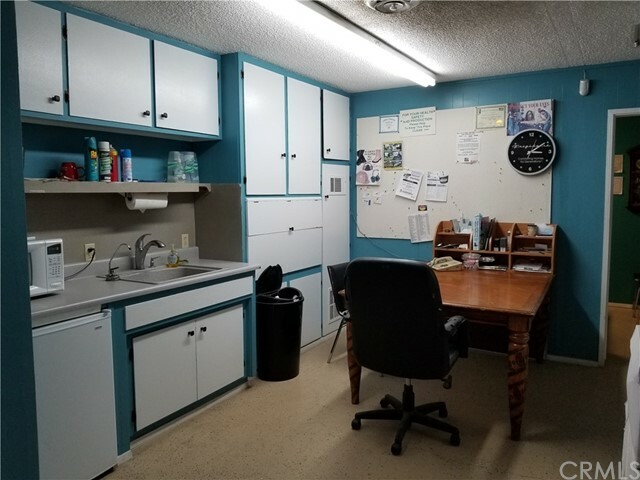 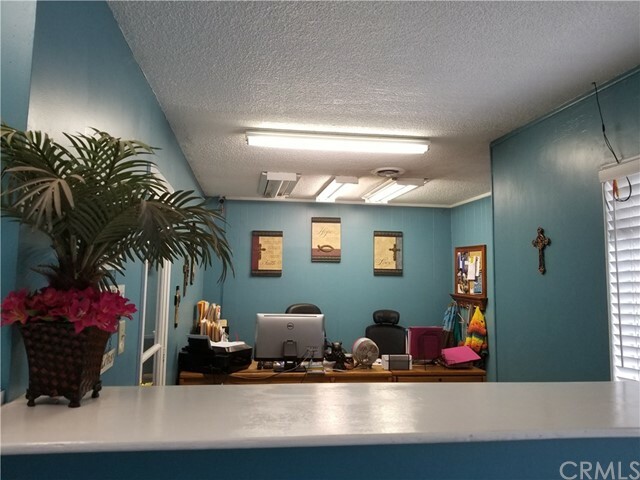 Space for 3 to 4 offices, now has office with reception area, private office, storage room( can be office), community area (lunch room), two bathrooms. 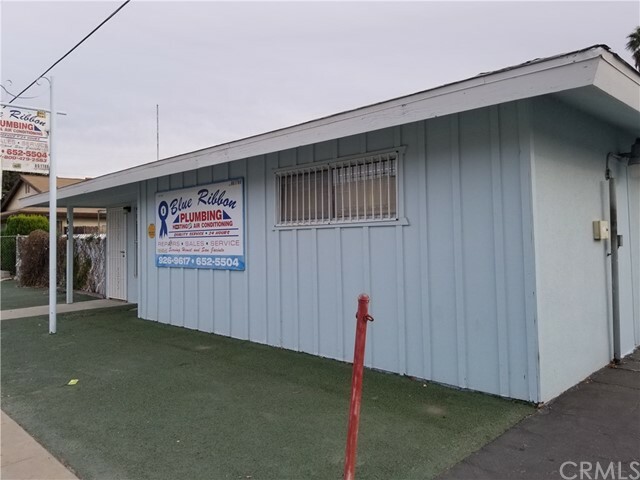 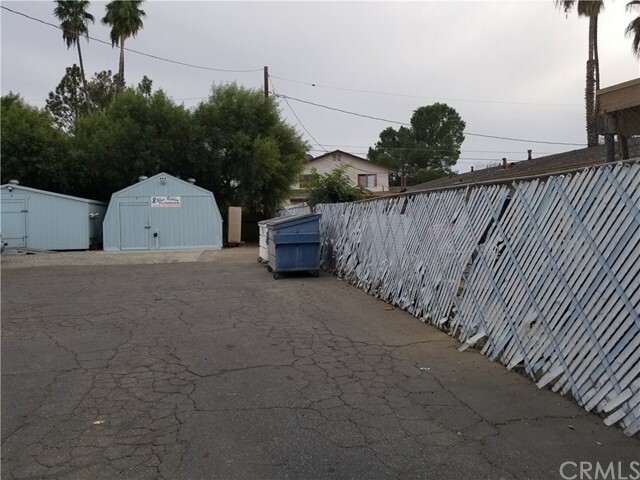 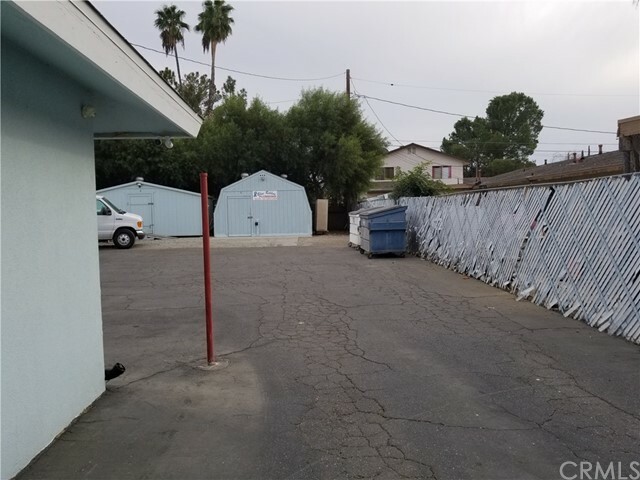 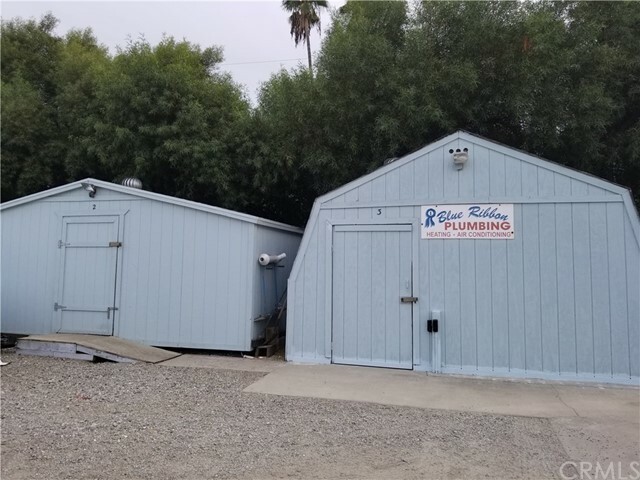 Building is ready for your business to move right in Has alarm set up for inside and outside around yard and storage buildings. 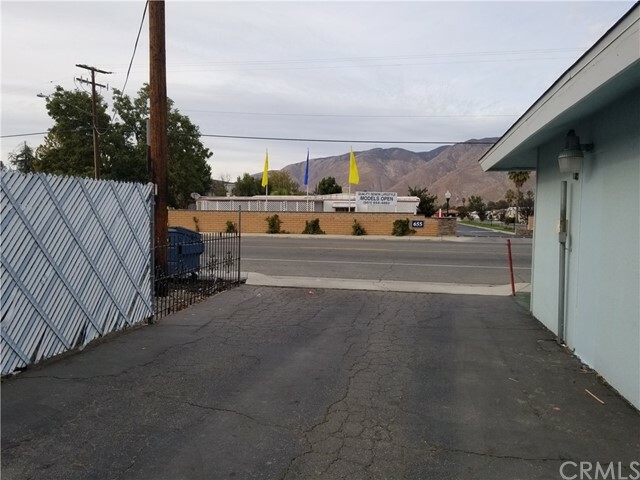 Great part of town with lot of traffic for business. 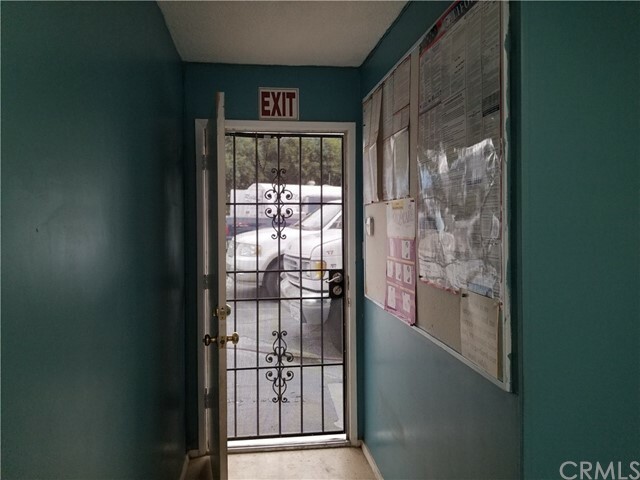 Excellent condition, make it a must see.